Steinberg has announced the Cubase BackPack, a portable recording and production solution featuring Cubase Artist 7 and the UR22 interface that ensures a charitable contribution to sustainable development in Africa. 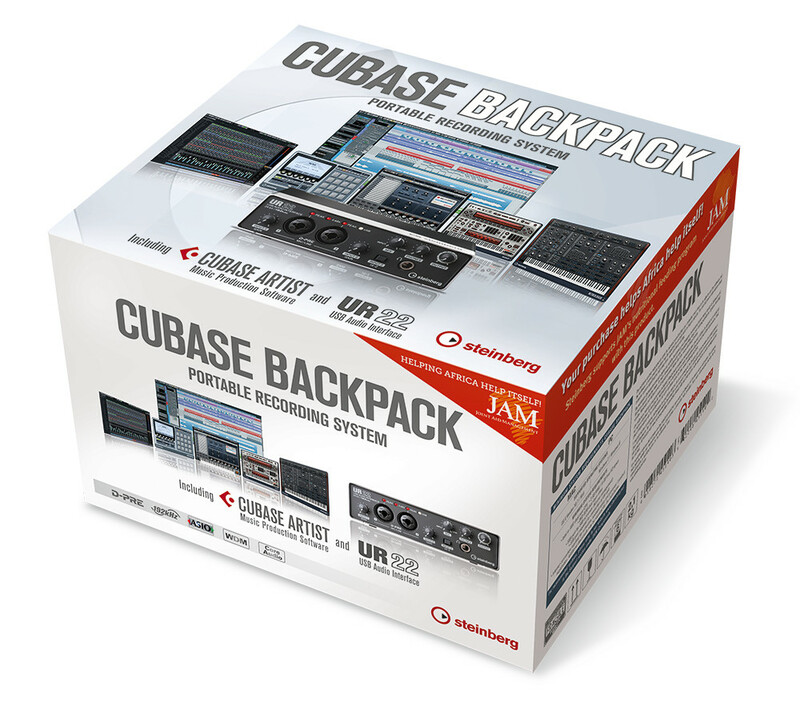 Cubase Artist 7 includes eight VST instruments including HALion Sonic SE, the Padshop granular synth and Retrologue plus a suite of 43 audio and 18 MIDI VST effect processors. The UR22 USB 2.0 audio interface boasts 192 kHz audio quality, with two TRS/XLR combo inputs, two TRS outputs, MIDI connectivity and a single headphone output for latency-free monitoring. 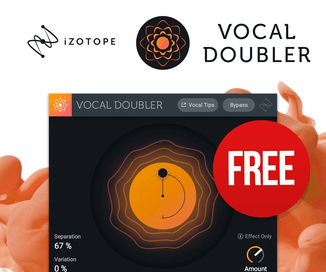 Its two studio-grade D-PRE mic preamps provide switchable phantom power for using all types of microphones. Steinberg is donating a portion of the profits from the Cubase BackPack sales to Joint Aid Management, a humanitarian organization that offers sustainable development in Africa since 1984 and currently helps around 1,000,000 children through its nutritional feeding program. Cubase Artist 7 music production system with complete audio/MIDI recording, editing and mixing tools. UR22 24-bit/192 kHz USB 2.0 audio interface with 2 D-PRE Class-A discrete mic preamps supporting +48 V.
Analog 2 in and 2 out plus headphone output with individual volume control. 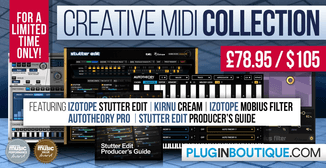 MIDI input and output for connecting of external gear. Award-winning 32-bit floating-point Steinberg audio engine with flexible routing and full automatic delay compensation. 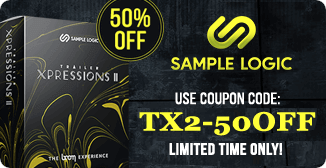 Includes 8 outstanding virtual instruments with over 2,000 presets, including new HALion Sonic SE workstation, Padshop granular synth and Retrologue virtual analog synth plus MPC-style Groove Agent ONE drum machine. 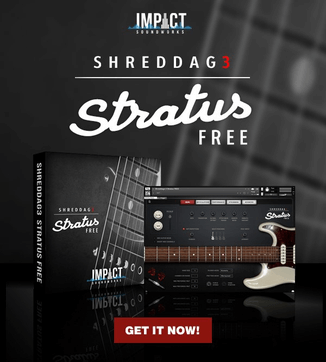 Comes with a suite of 43 audio and 18 MIDI VST effect processors, including Pitch Correct for vocal intonation correction, VST Amp Rack guitar tone suite, DJ-EQ and MorphFilter. 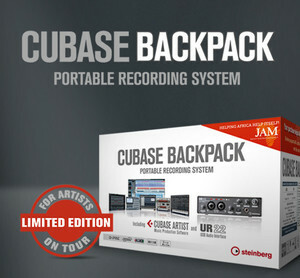 Cubase BackPack is available at selected Steinberg resellers for MSRP 349 EUR, including German VAT.